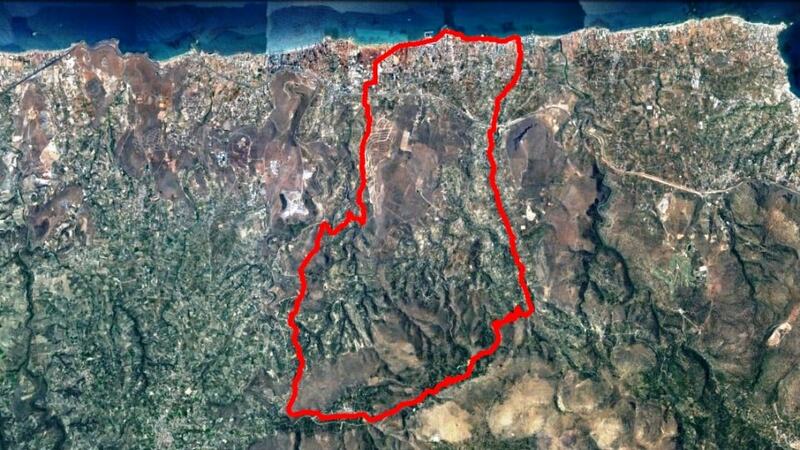 Relax destination just 5 km from cyclingcreta bike center and next to hills full of bike tours. You are a road cyclists and you want to train yourself. 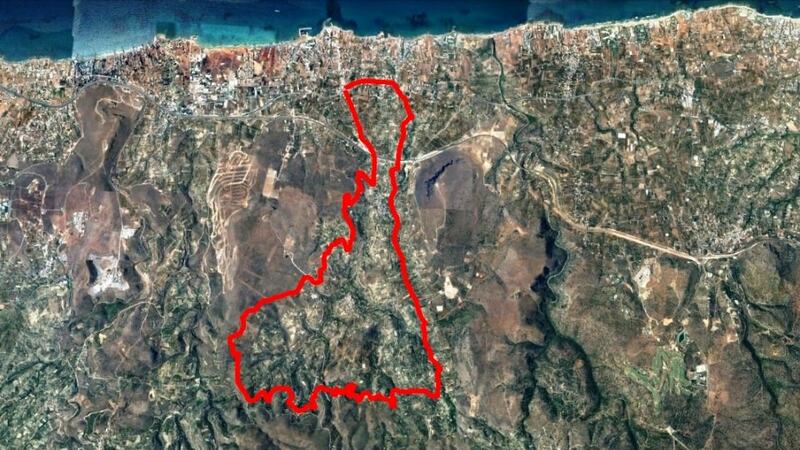 You would like also to ride some easy off road sections to admire the nature and add some challenge in your training. A hardtail with lockout is the perfect bike for you. Connect different road sections and enrich your trainning programm. You are a dedicated road cyclist. You love hard trainning on asphalt roads, ride long distances and climb great mountains. You hate dirt roads, mad and stones. You love your heart rate monitor and your power meter. You want to be the king of the mountain. You love nature and you want to discover the best places off the beaten path. You do not care if you get muddy or dusty and you are happy when you ride small rocky trails and sinletrails. A mountain bike with quality equipment and tubeless tires is all that you need. 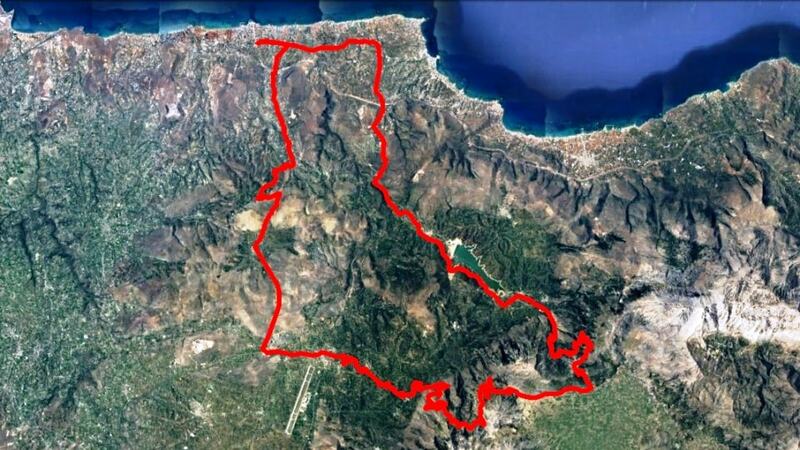 ...and explore Gouves area on your own!